A gamcbird of forest edges and scrub, this species is seen perching, and sometimes roosting, in trees. 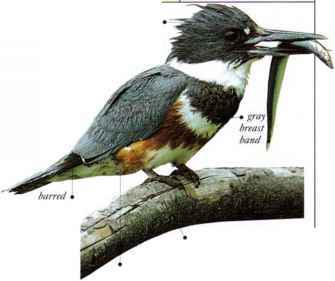 It feeds mainly on tree buds, also eating insects in summer. In spring, males display competitively on a piece of ground known as a "lek." They leap in the air with whirring wings and make excited, bubbling and sneezing calls. 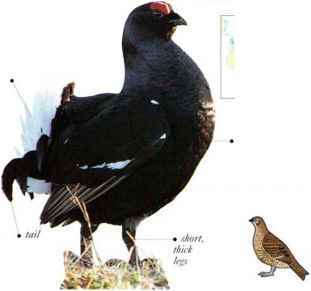 Females visit the lek, mate with a male, then nest alone. • NliST A hollow in the ground, made by the birds and hidden among fairly tall vegetation. •DISTRIBUTION Eurasia from British Isles to K. Siberia.